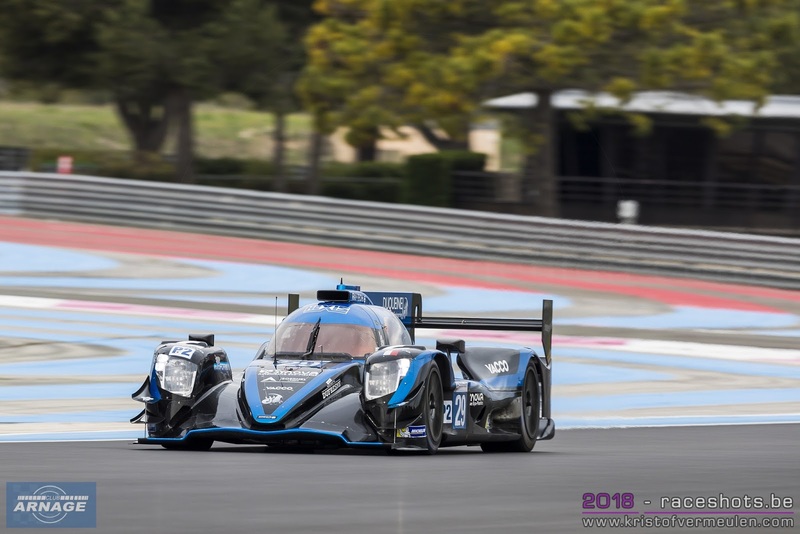 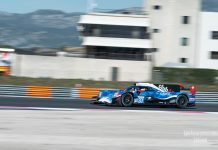 DUQUEINE Engineering have today announced a second year in the European Le Mans Series’ LMP2 category and a new driver. 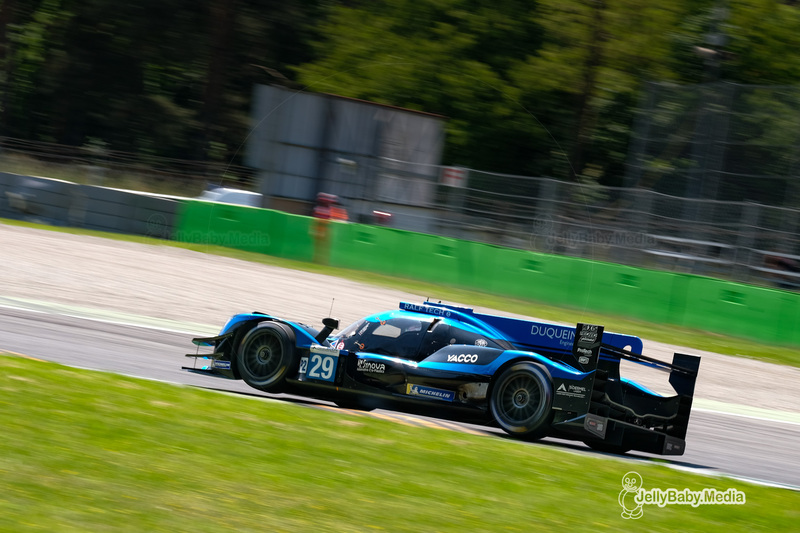 Richard Bradley will join French drivers Pierre Ragues and Nicolas Jamin in the #29 Oreca 07 LMP2, replacing Nelson Panciatici. The 27-year-old British driver has extensive LMP2 experience having won the 2015 LMP2 category at Le Mans with KCMG. 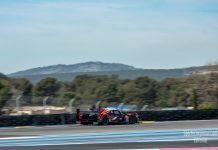 “I’m delighted to see such a quality Team ready to race in LMP2 for the second year in a row.” said Tema Manager Yann Belhomme. 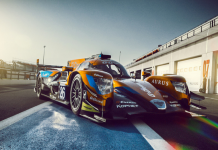 “It is with great pride and motivation that Team DUQUEINE Engineering will start this new season of European Le Mans Series.